Veronica is a recruiter at ASAP staffing services where she is in charge of sourcing and finding suitable candidates for open or future opportunities based on market trends. Her recruiting experience began when she was in charge of sourcing doctors and paramedics at a home medical care provider. 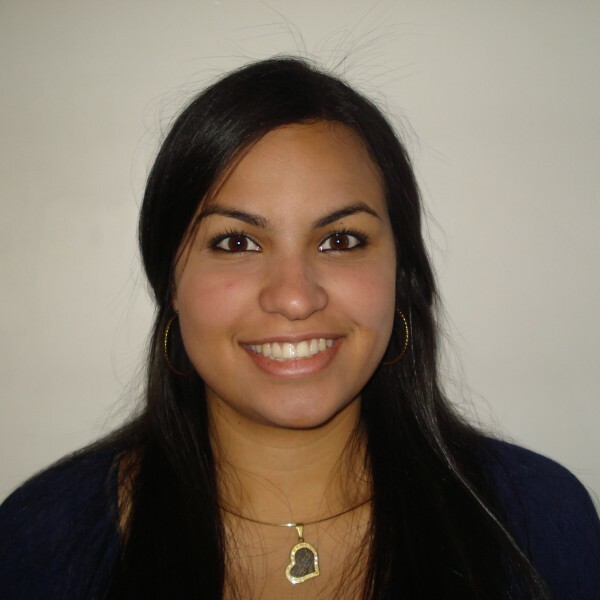 Prior to this, Veronica was an intern for the largest Oil and Gas Company in Venezuela, PDVSA Petrourdaneta. Veronica graduated from The Universidad Rafael Urdaneta in Venezuela, with a bachelor’s degree in Psychology and also has a specialization in Recruiting and Organizational development. When she is not at ASAP she enjoys practicing Crossfit and spending time with her family.